A tragic accident at a construction site in Port Tampa Bay on Friday January 15th trapped a worker inside of a front-end loader. Joe Lammlein, a worker at Gulf Coast Equipment, was attempting to move a scoop of yellow sulfur when the entire 30-foot mound shifted and fell in an avalanche onto the loader he was operating. His fellow workers, including his two older brothers Mike and George Lammlein, immediately tried to dig him out and three responding officers also joined the dig when they arrived. Unfortunately, the pile was too large and they were not able to reach Joe in time. He died trapped inside the buried front loader at Port Redwing off Wyandotte Road. Oldest brother George Lammlein said middle brother Mike was working on the other side of the sulfur pile. It was shortly after 10 a.m. when the pile toppled onto the youngest brother, Joe, after he went to scoop up sulfur and move it into a semi-trailer truck. "It could have happened to either one of them," said George Lammlein, 54. George described his brother Joe as kind, caring and a devoted worker. "He would have done anything for anybody," he said. It took about four hours for rescuers to recover Joe’s body, according to the Hillsborough County Sheriff’s Office. 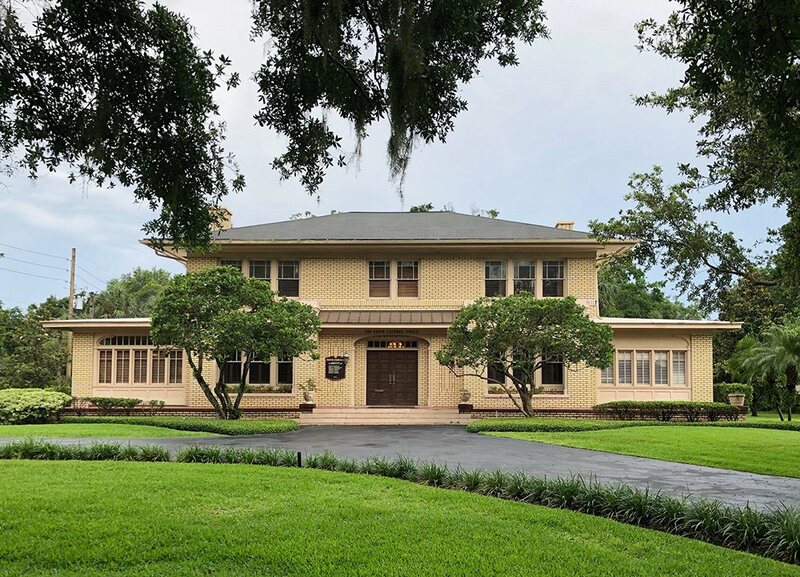 Although the investigation into the death is ongoing and no official cause of death has yet been made public, it is likely that Joe died from inhaling the sulfur, said Hillsborough County Fire Rescue spokeswoman Nacole Revette. Joe had been an employee of Gulf Coast Bulk Equipment for about five years. According to a Tampa Port Authority news release from March 2015, the Palmetto company signed a six-year lease with the port to handle prilled sulfur imports on a 5-acre parcel at Port Redwing. The Occupational Safety and Health Administration (OHSA) will investigate the accident to determine if the work site was at fault in the accident. Collapse accidents are one of the most severe of all construction site accidents, and navigating the legalities of an accident such as this can be nightmarish. Although an investigation by the OHSA in 2010 found that 80% of collapse accidents to be due to construction error, it is often found that workers have not been given proper standardized training on equipment controls, standard operating procedures, and/or general construction safety. For these reason and many others, it can be difficult to assign fault in collapse accidents and recover compensation that injured workers and their families deserve. Some injured workers and their families may even find themselves challenged legally over the incident by their employer or another party. Whatever the case, workers injured in a collapse accident may be entitled to compensation beyond the usual. Because of this, it is important for an injured worker, or the family of a deceased victim, to contact an experienced construction accident attorney to assist in related legal affairs and offer appropriate advice when dealing with the repercussions of the collapse. 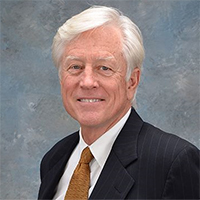 For over 35 years, James O. Cunningham has been representing individuals who have suffered injuries due to structure collapses and other construction related accidents. 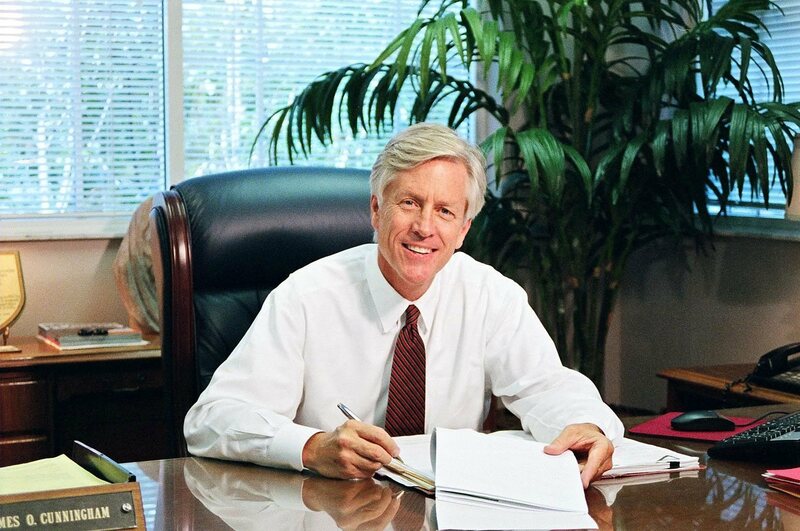 Compensation and peace of mind are important after an accident, and attorney Cunningham works hard to get you both. 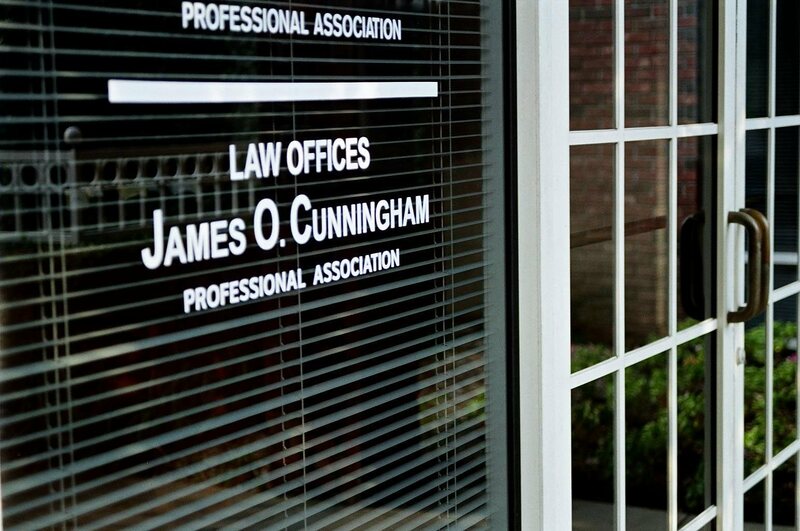 Contact the Law Offices of James O. Cunningham, P.A. 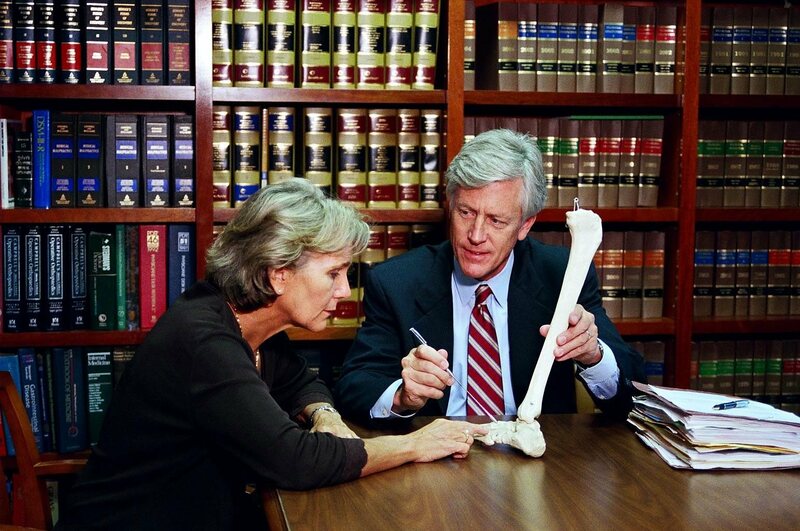 at 877-FL-INJURY (877-354-6587) today to set up a free consultation and discuss your legal rights.